When it comes to remodeling your bathroom and replacing your floors with new custom tile floors, working with us is the best thing you can do for your investment. We put our years of experience to work for you, helping you create a luxurious space right in your very own home. At Select Floors, we are proud to offer homeowners with an extensive collection of tile flooring to choose from. 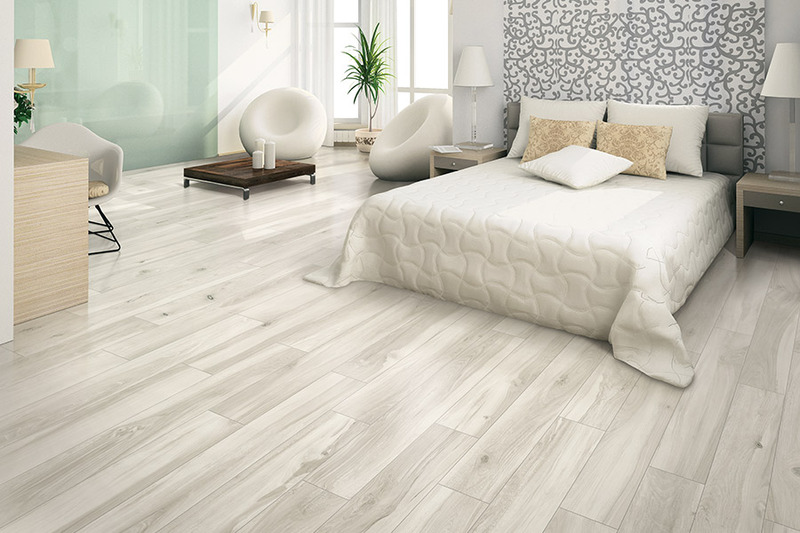 Our expert flooring installers will help you browse our tile collection so you can find the perfect floors for your space, no matter what your taste, style, or budget is. 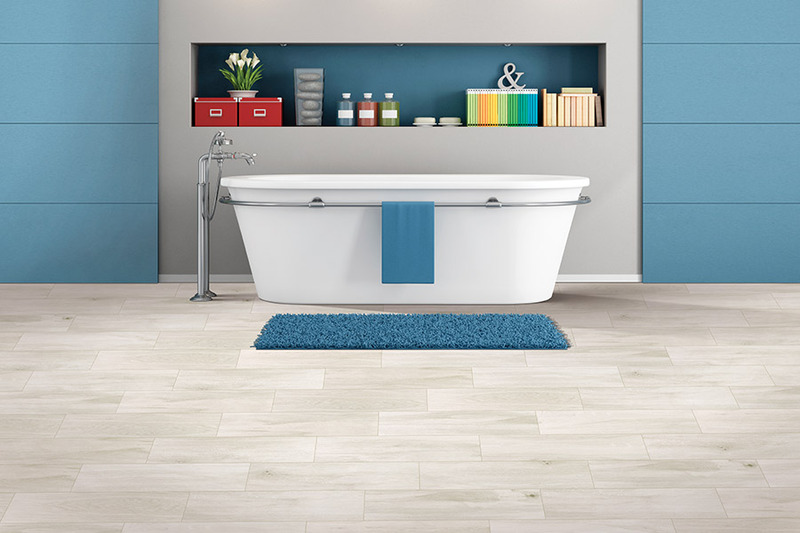 Let us help you improve your quality of life and enhance your home with new custom tile flooring for your bathroom. Schedule your free estimate with us today and get your new floors installed with us.